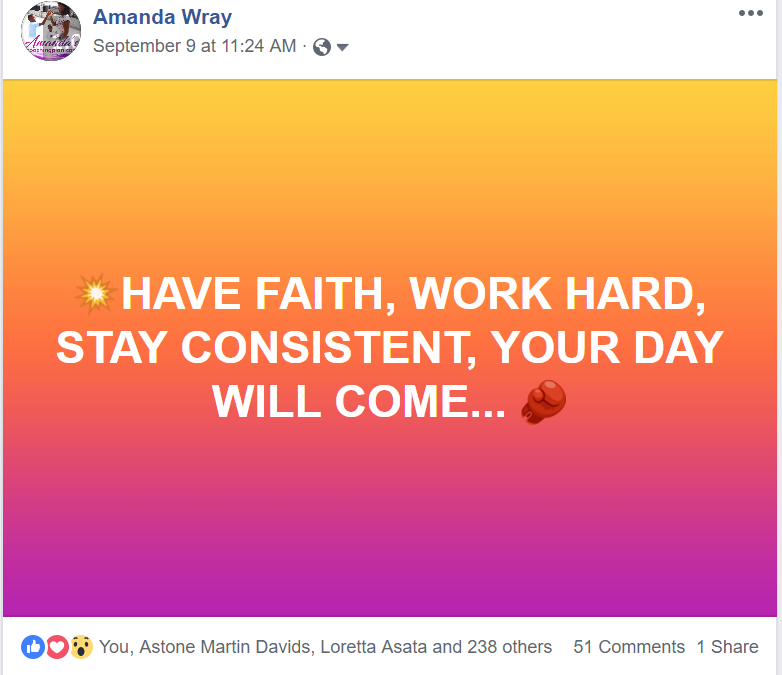 Have you ever wondered how some people are able to get tons of traffic on their Facebook posts which allows them to sell what ever they want? ENGAGEMENT!!!! I mean people who get 200-400+ likes and 50-100+ comments on their posts! Every time they post people are falling over themselves to like, comment, and buy. You know who we’re talking about. But it wasn’t always like this! For years I wondered what was the secret…. I went from getting a 5-10 measly likes and being a complete nobody on Facebook to now consistently getting 200-400+ likes and beyond! How to properly brand your Facebook profile so other marketers view you as a leader in the industry and become eager & excited to join your business. 4 specific types of posts to make to get tons of engagement and sales. Exactly who to add as friends & who not to add as friends and where to find them. So you are now getting FREE Leads/Traffic consistently. 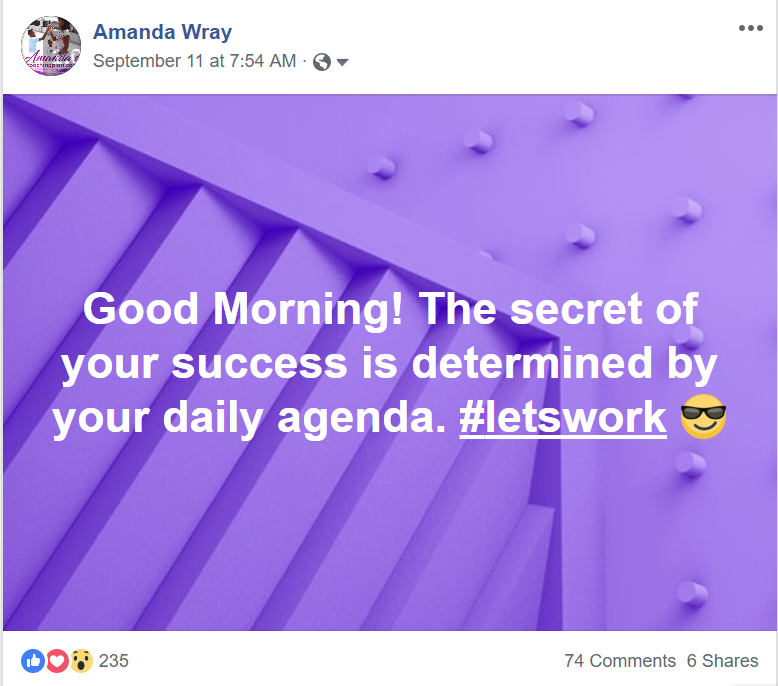 A step-by-step “Facebook Inbox Formula” to have the highest likelihood of generating leads & sales when connecting with people in messenger. I could go on and on… but needless to say it works! A Rejection Free Formula to expand your business! 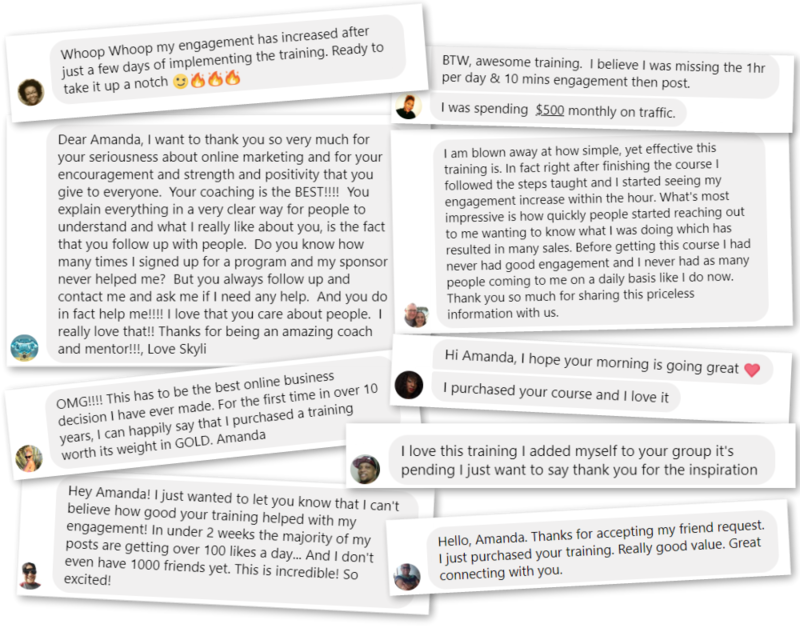 That’s why I decided to create this course called The Fail Proof FACEBOOK Free Traffic System! 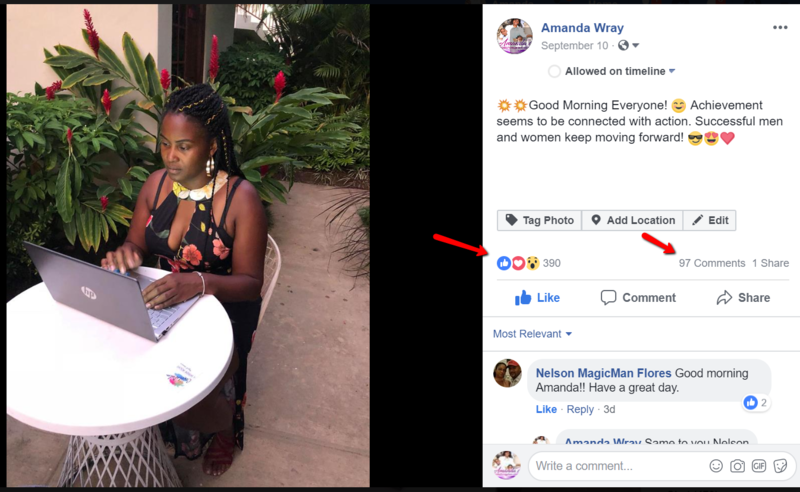 Showing you exactly how you can make $5,000+ per month from your personal Facebook profile and get tons of engagement. How to properly brand your Facebook profile and settings so people view you as a leader and become eager & excited to join your business. Four specific types of posts to make to get tons of engagement and sales. Two things to NEVER do on your Facebook profile that’s killing your chances at success. Who to add as friends & who not to add as friends and where to find them to get targeted leads and the highest amount of sales. 75 done-for-you high quality Facebook posts that you can copy & paste that have already been proven to get hundreds of likes! This is an entire comprehensive Facebook course showing you EVERYTHING you’ll ever need to know to succeed BIG in your business with your personal Facebook profile. But take advantage of it right now because after these copies sell out it will be $297. You are a few seconds away for getting instant access to my EXACT strategies and closely guarded secrets that have proven to generate results for my business on a daily basis. For this reason, there is a strict No Refund Policy once your purchase is complete.